Technology has advanced to the point that nowadays it is not possible to do some activities without using this, an excellent example are computers, nobody can deny that not only use the computer at work or to study, but also in everyday activities such as talking with a friend or exchange information with another. However, as technology advances also advance the chances of feeling increasingly comfortable with it, a good example are the wallpapers that allow you to personalized the appearance of our computer when it is on. 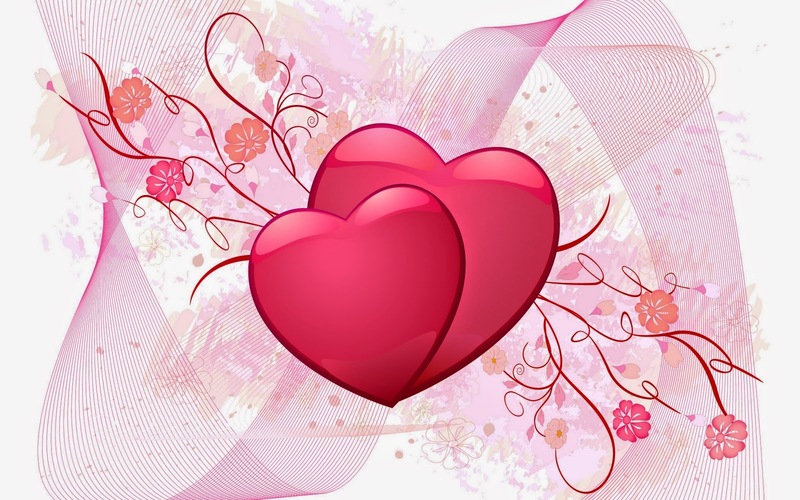 Here we present a series of wallpapers with hearts of different sizes, colors and shapes. 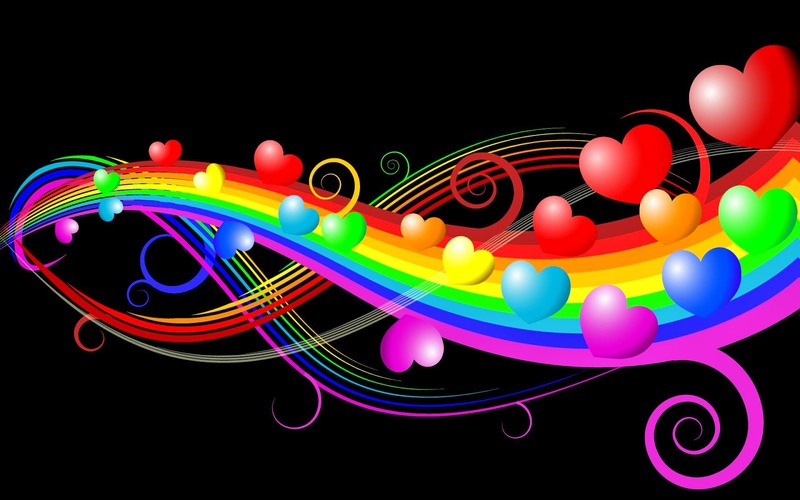 A wallpaper with hearts of different colors and designs. 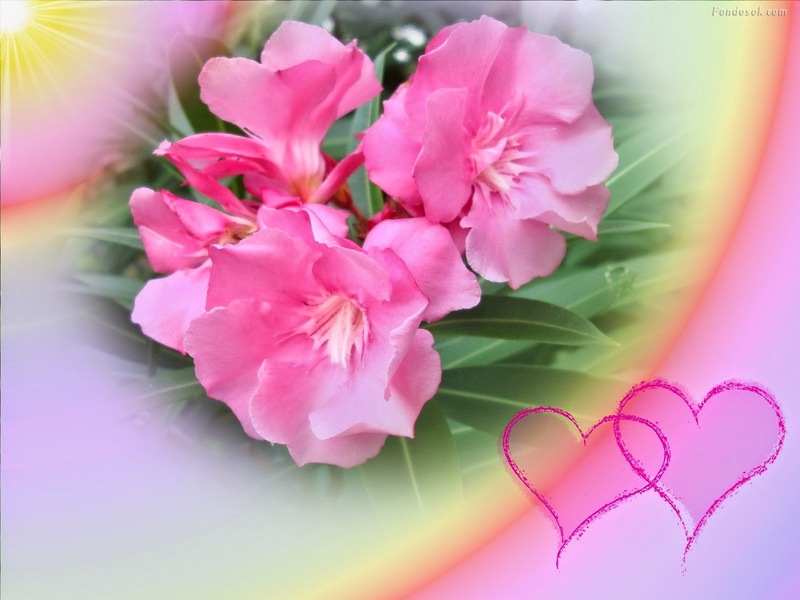 A pink wallpaper with two pink hearts on the front. 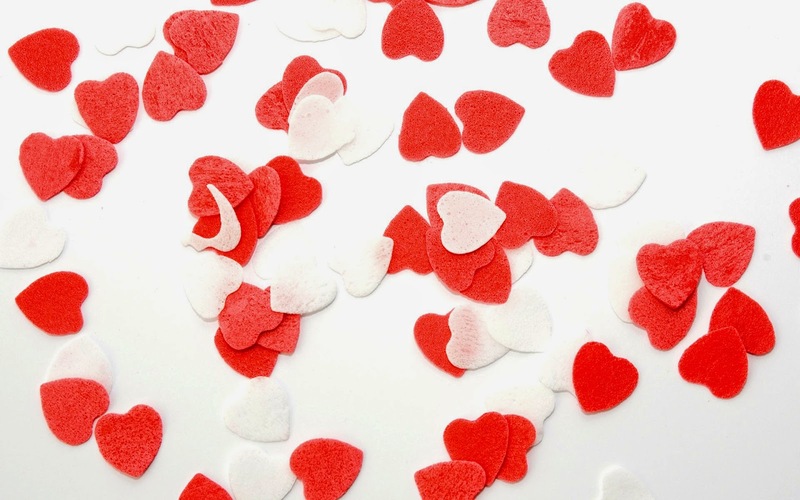 A wallpaper with red and white hearts. A black wallpaper with multicolored waves and hearts on them. 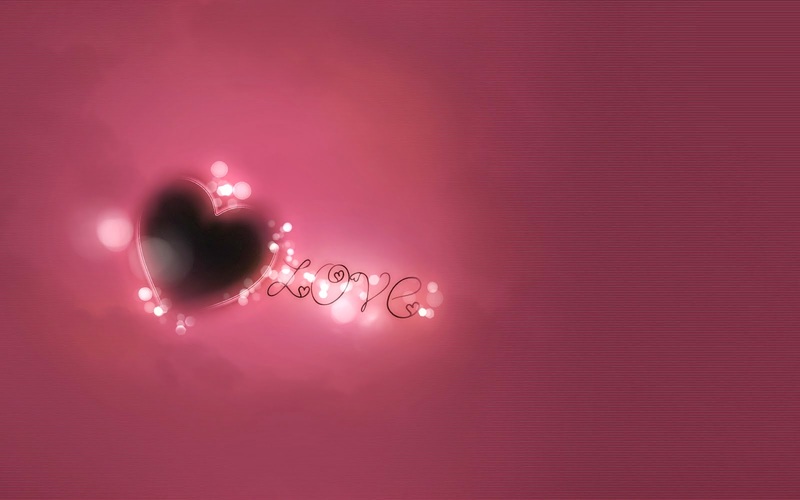 A wallpaper with a faint and lackluster heart next to the word: Love. 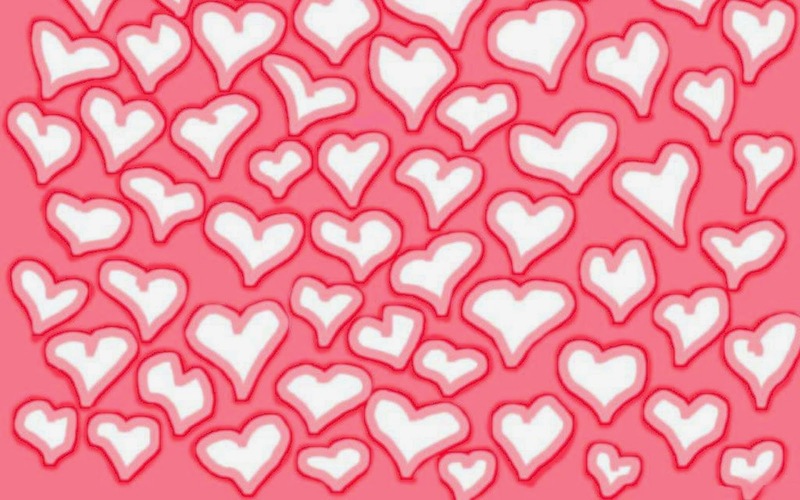 A wallpaper with pink hearts over a white screen. 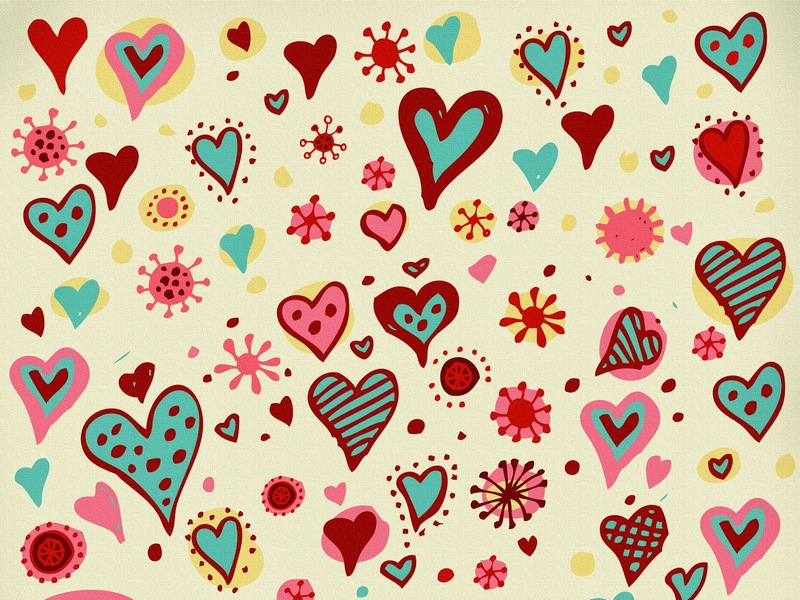 A wallpaper with pink flowers in the center and a couple of hearts in the corner. 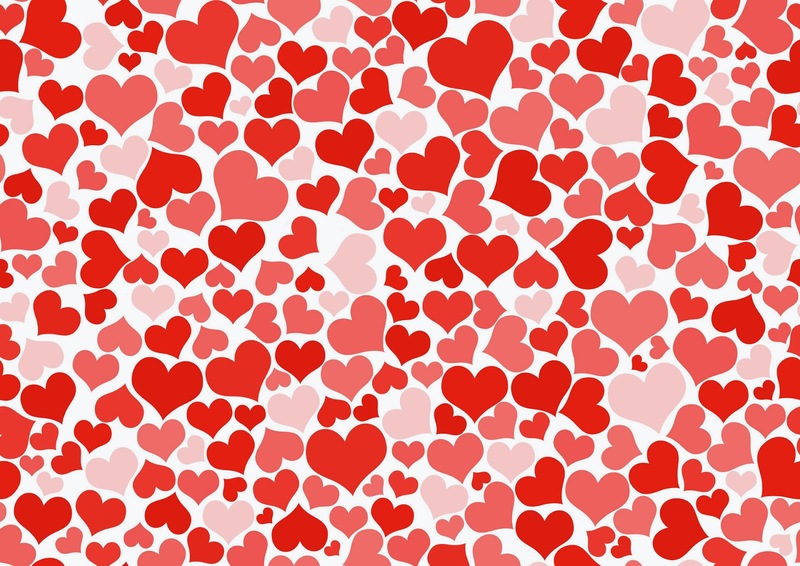 A wallpaper with hearts of different sizes and colors. 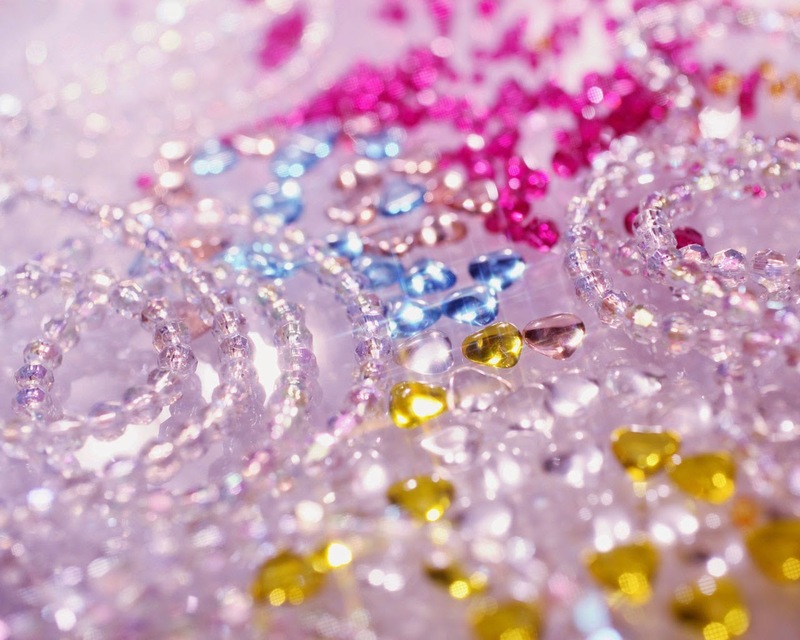 A wallpaper with crystals of different colors in the form of hearts. A wallpaper with lips and with a series of hearts over them. 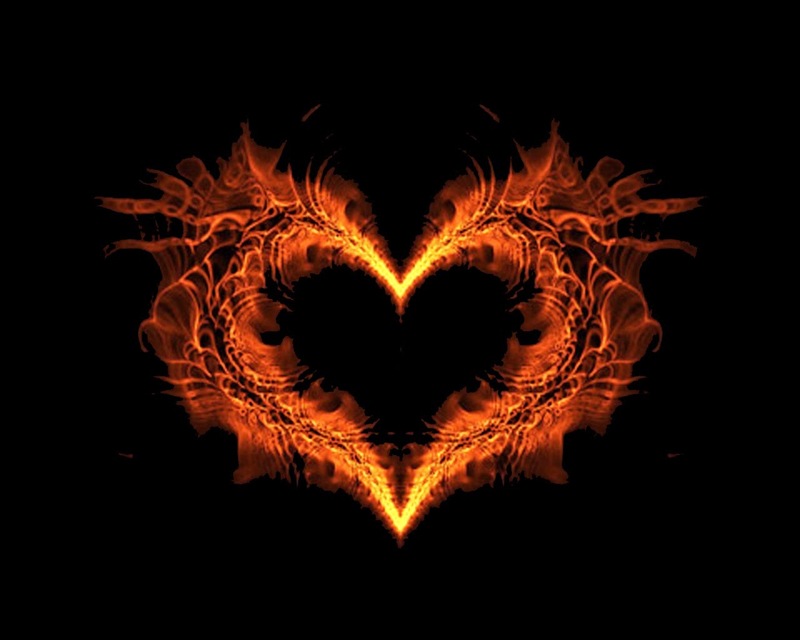 A wallpaper with a heart in flames on a black background. 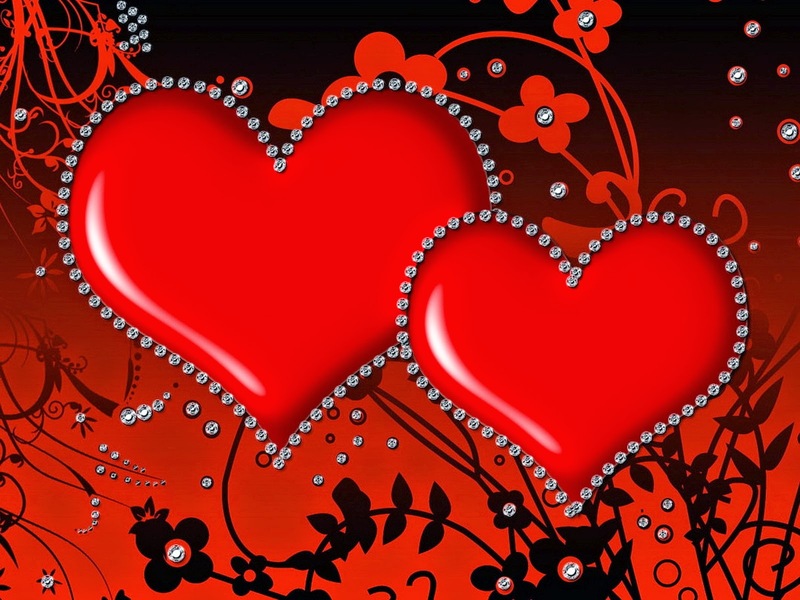 A wallpaper in black and red and a pair of red hearts with silver front edges.